We are, however, seeing a decrease in the number of properties being brought to market. Over the last three months insertions were down 11% on the same period last year. 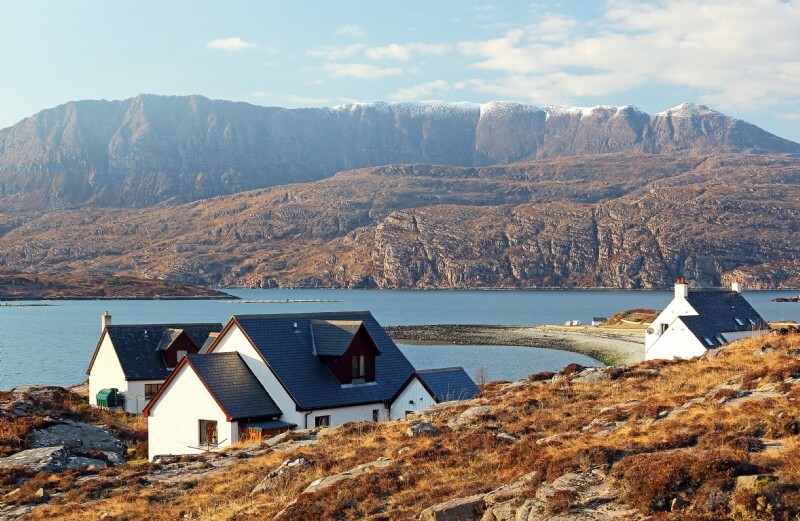 This trend is reflected across the whole property market in the Highlands. This high demand for properties combined with a shortage of properties for sale has created a seller’s market where selling prices increase. The average selling price achieved by HSPC member firms has increased to £ 187,101, compared with £168,364 during the same period last year.